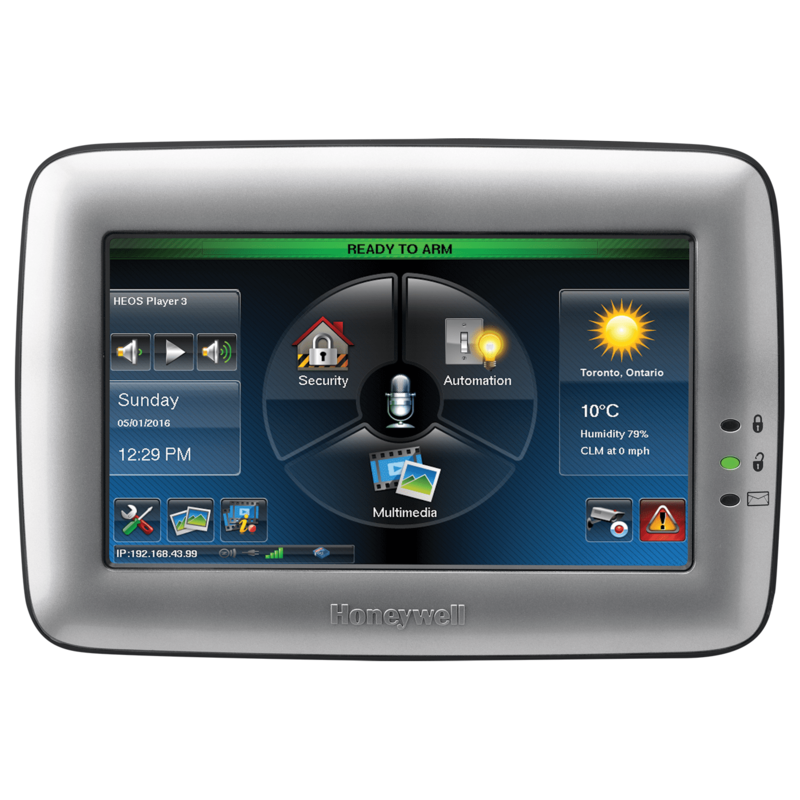 The Honeywell 6280S is a Silver Color-Graphic Voice Touchscreen Keypad features a high-resolution TFT display that doubles as a digital picture frame. Honeywell's vibrant Graphic Touchscreen lets you control your facility's security system with ease with vivid, intuitive icons guiding you and your employees every step of the way. You'll find that the brilliant, 7" display can also serve as a dynamic communications tool for your business. The Honeywell 6280S was very easy to install and program with the help of Geoarms high tech support. This thing even talks to me. Very cool keypad I highly recommend it.